The grave of Herbert Pitman, interred in the parish churchyard of Pitcombe, Somerset. Photo taken 2003. 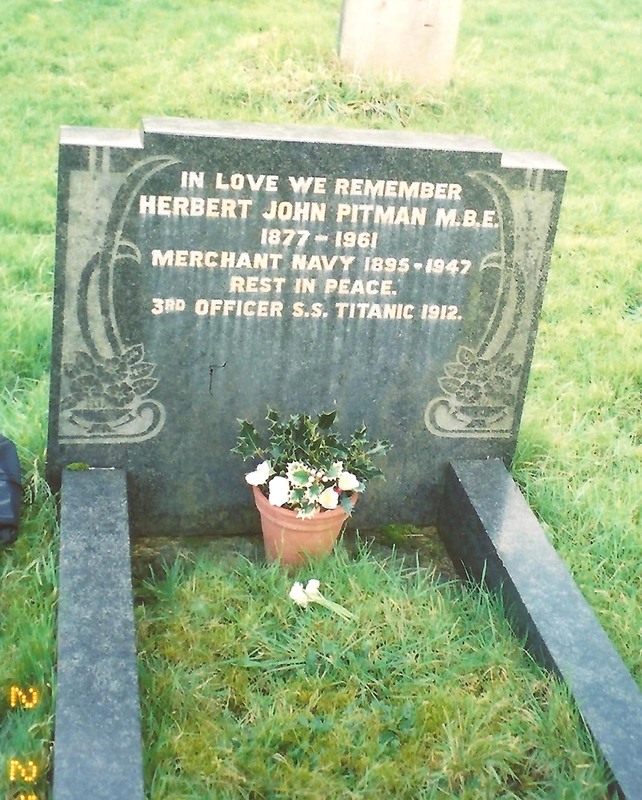 This entry was posted in Herbert John Pitman and tagged gravesite, herbert john pitman, titanic. Bookmark the permalink.